Every cyclist will need a pair of lamps when travelling at night or through fog and heavy rain. 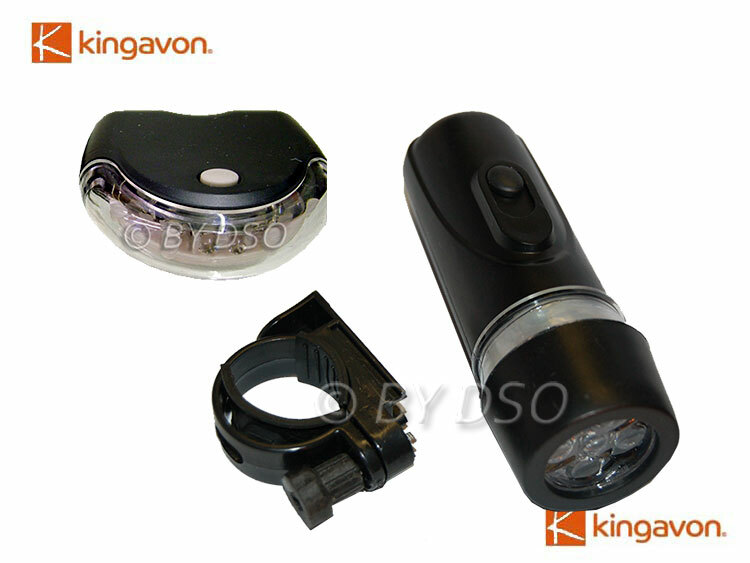 These bright LED Lamps are perfect for most sized frames and last a long time using the AA batteries provided. The on/off button is rubberised for grip when turning on in the wet, A quick fit bracket is provided for the front lamp. You'll be riding with lights in next to no time!